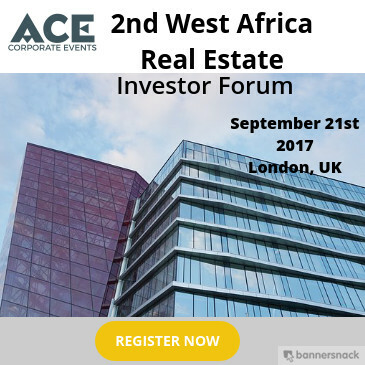 The 2nd Annual West Africa Real Estate Forum will take place on September 21st 2017, in London. 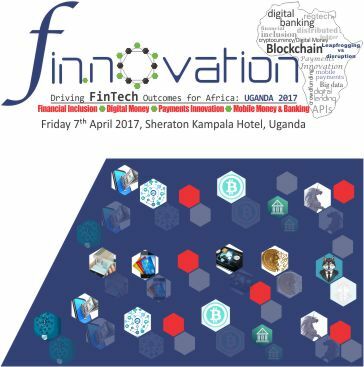 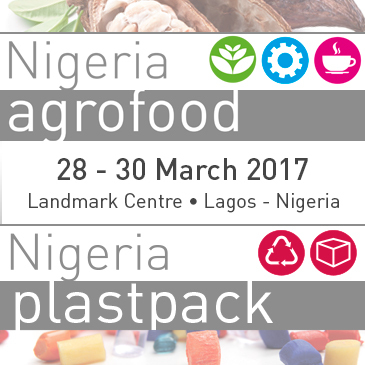 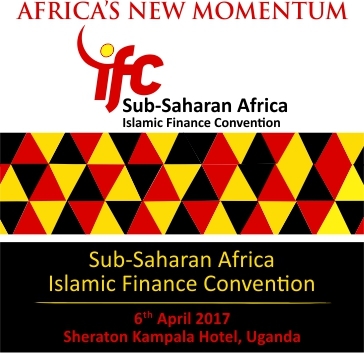 The conference represents a fantastic opportunity to meet like-minded people that are working in Africa which represents one of the greatest opportunities for growth on many levels. 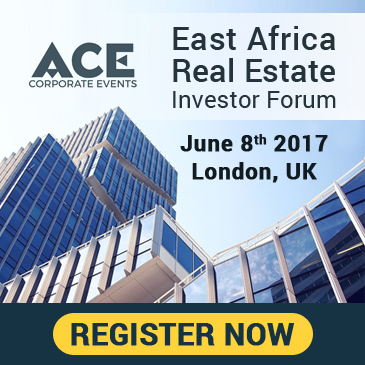 It provides a forum to share knowledge and gain a deeper understanding of the day-to-day challenges faced by the professionals working in Africa and will ultimately be a part of the platform that will deliver greater transparency and professionalism to the West African real estate sector.